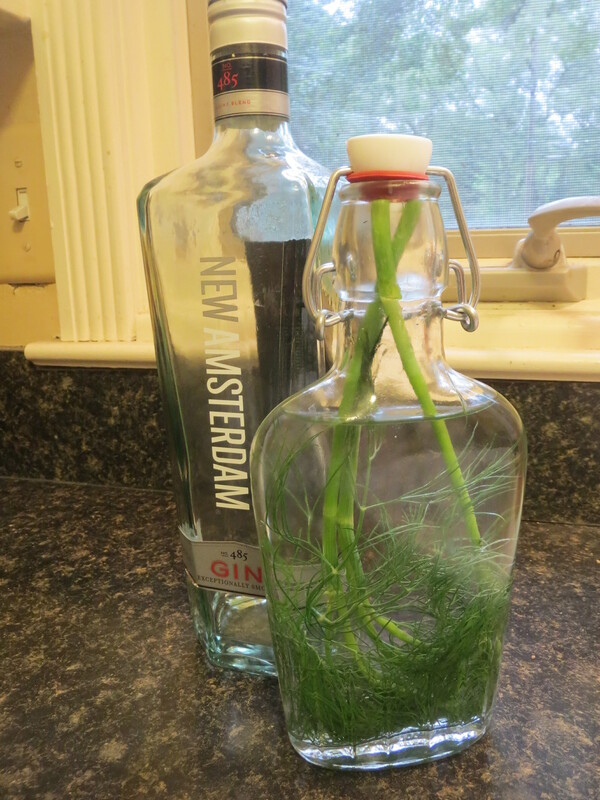 Fresh dill is great stuff. I just eat it sometimes, but I use it a lot with fish (of course) and cucumber sandwiches. 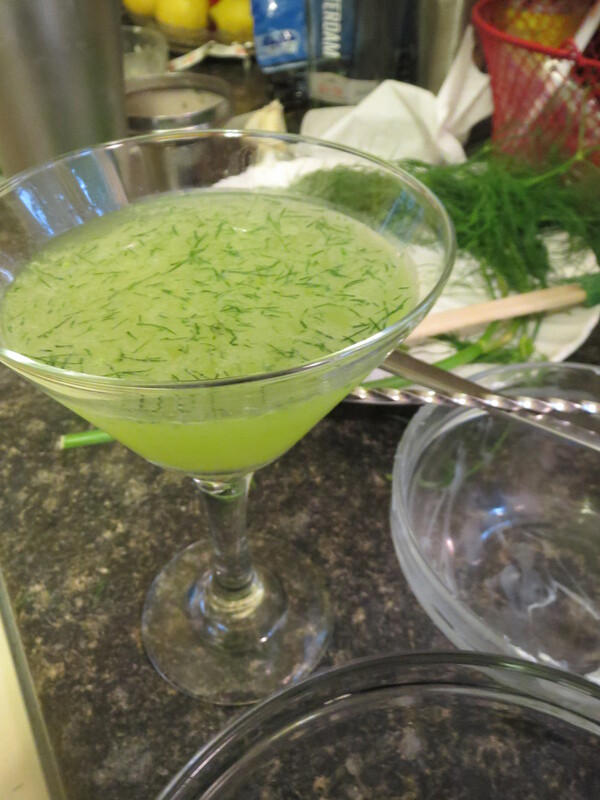 I generally dislike alcohol (it’s a taste thing) but you make that dill drink sound very appealing… it even looks pretty. Eat it straight? After the past couple days, I guess I am on board that train as well! One of my co-workers recommended dill pilaf, and detailed his recipe for a mayonnaise-free potato salad. ^_^ Thanks! I think I’ll make another tonight as I have another lime. Cecilia, my favorite guinea pig, enjoyed it more once we’d strained the muddled dill out; I suppose it improved the texture. Not in salad proportions, but it is one of the best herbs to nibble on, alongside mint. MMM. 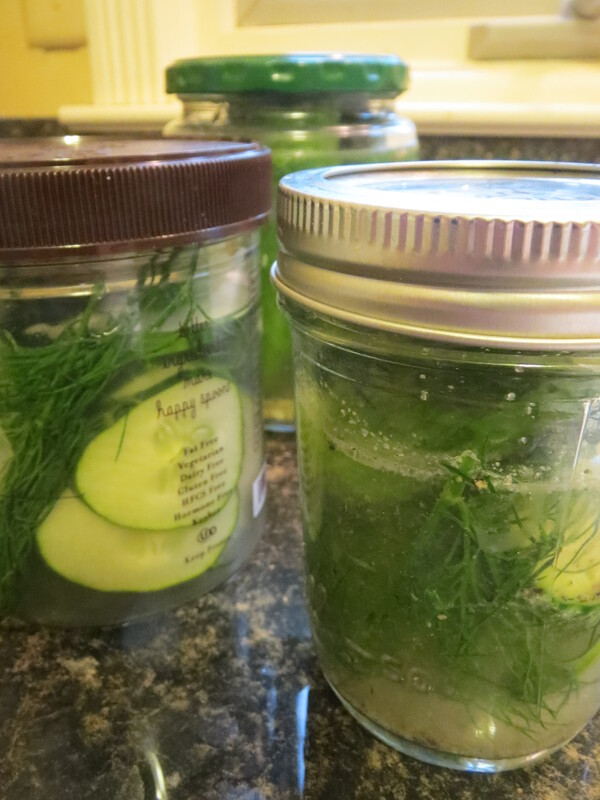 Can you make a dill and cucumber drink, and ship it out to me? All my cucumbers are pickled now! Sorry, love.